It comes as no surprise, but Alaska Airlines announced its plans for the Virgin America name and brand and has decided that it’s going to keep the Alaska’s name and logo and retire the Virgin America name “likely sometime in 2019,” according to a company statement. That’s bad news for those who love the Virgin America overall brand, vibe and amenities. 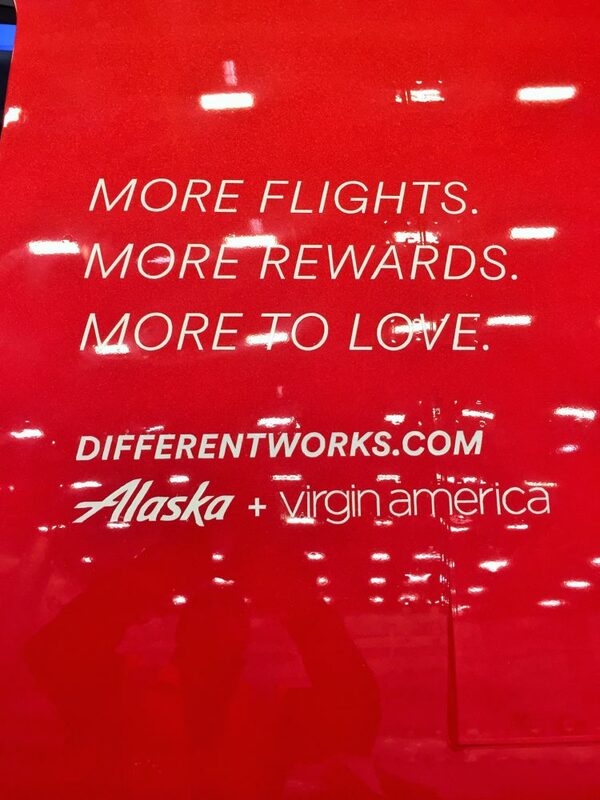 But the good news is that Alaska Airlines is keeping its word and bringing some of the best Virgin America amenities forward. Alaska says it will adopt some other Virgin America touches including introducing music by new artists on planes, in airport lobbies and at gates (2017); redesigning the cabin with new seats and amenities (2018) and introducing new uniforms by fashion designer Luly Yang (mid-2019) for flight attendants, customer service agents, pilots, mechanics and ground crew. 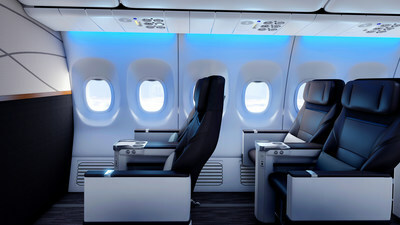 Alaska also promises to upgrade the Wi-Fi connectivity fleet-wide, add more premium seats, expand the lounge network and offer other new amenities you can read about here. Alaska Airlines will build a new lounge at SFO Airport.